Pushrods have a hard life and many types are no longer available new. 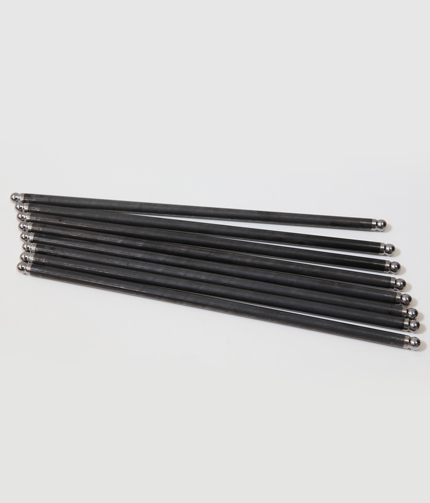 We have therefore developed a range of high performance chromoly pushrods for the 356/912 engine. Because many engines cylinder heads have had to be flycut we have made the chromoly pushrods in three lengths so that the engine builder can compensate and maintain the correct rocker geometry.